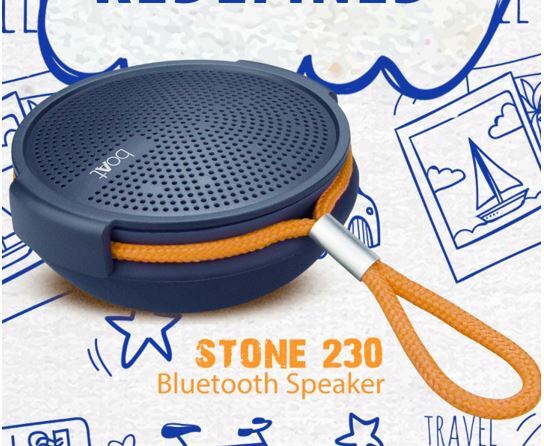 The boAt persistently adding new audio devices in its portfolio and so recently the Stone 230, which is a portable Bluetooth speaker and budget friendly too. 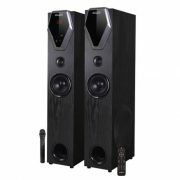 The company has claimed that the Stone 230 possess a high level of durability along with a clear sound. It comes in two colour variants one is Charcoal black and other one Midnight blue. The Stone 239 speaker uses Bluetooth V4.2 technology and 3W Power Output supplied by a 1.5” Driver. 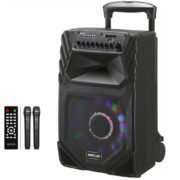 The boAt quoted that due to its wireless capabilities, just connect to your music player and place the speaker wherever you feel it is suited to sit. 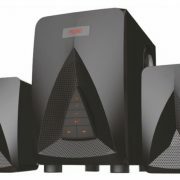 The speaker runs on the inbuilt battery made up of lithium-ion that according to the company’s claim can give up to 10 hours backup. To protect the Stone 230, the boAt has certified the speaker with an IPX4 rating which means it can stand through water splashes, generally the poor weather conditions like raining. 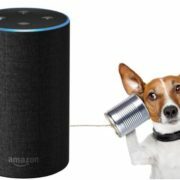 Apart from the Bluetooth connectivity, it features SD Card slot to keep the music on even during poor reception or connection. The MRP of the Stone 230 is Rs. 1299 INR and it carries a warranty of 1 year.